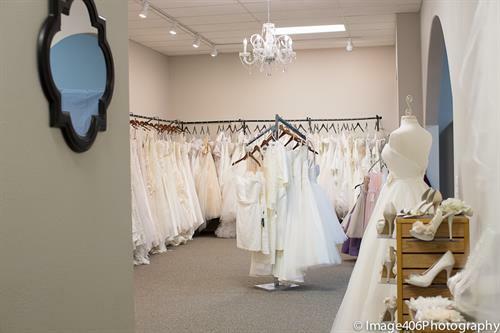 Linda's Bridal Images & Mr Tux is a family owned local formal wear business that specializes in creating a magical experience for each bride that comes through our doors. 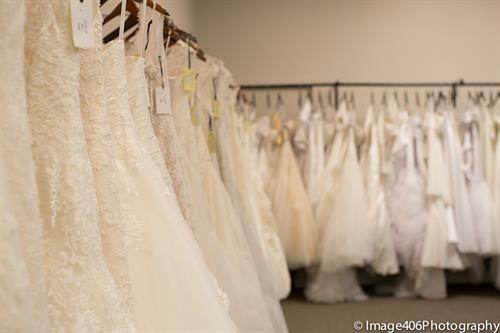 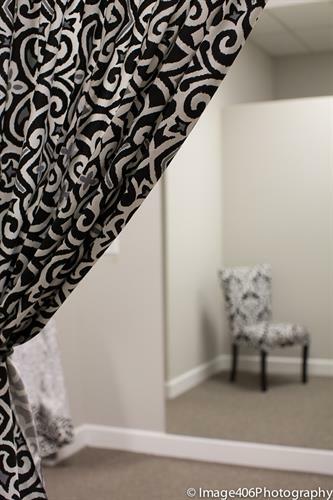 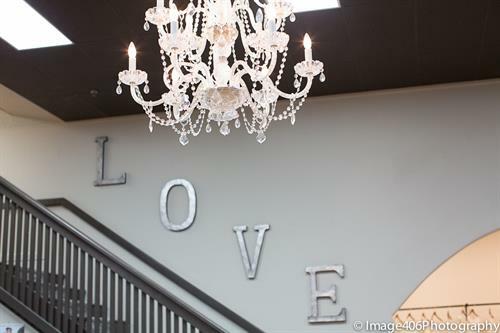 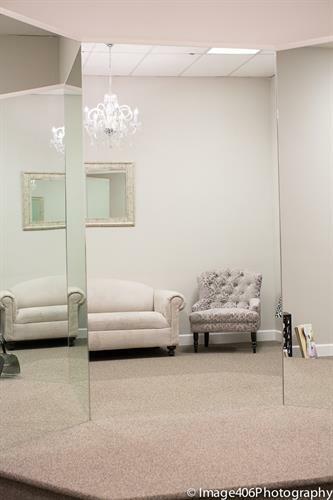 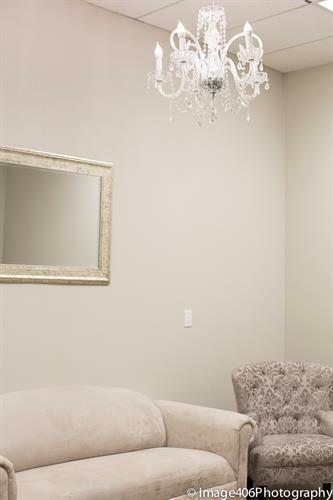 Our custom Bridal Suite provides a private, elegant area for you and your family and friends to enjoy this special time with you as you select the most important dress of your life. 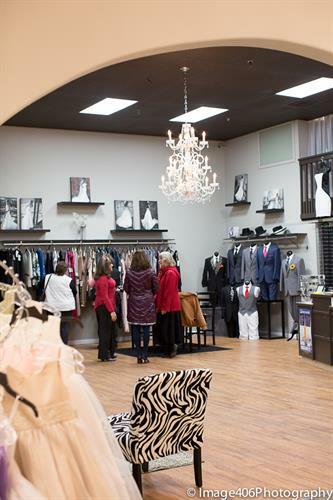 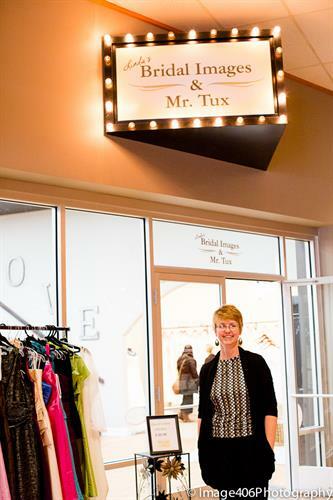 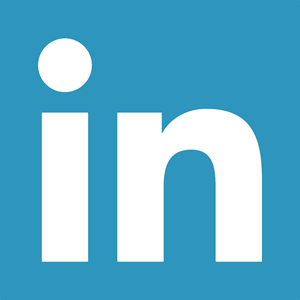 As the name states - we also provide suit and tuxedo rentals and purchases for the men in the area. 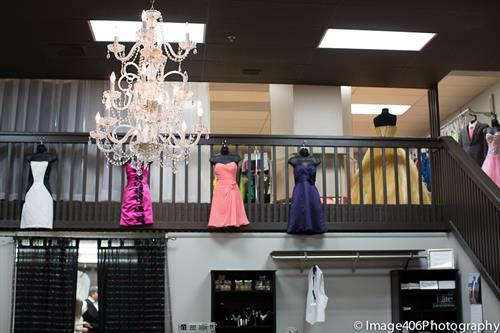 Mothers of the bride or groom as well as anyone looking for a special occasion dress will be able to shop here also. 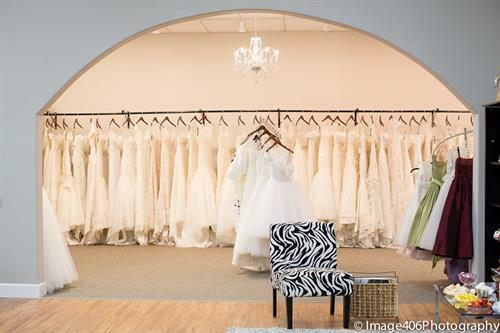 We have two great lines of Bridesmaid dresses so finding the right dress in the right color and price range will be a snap. 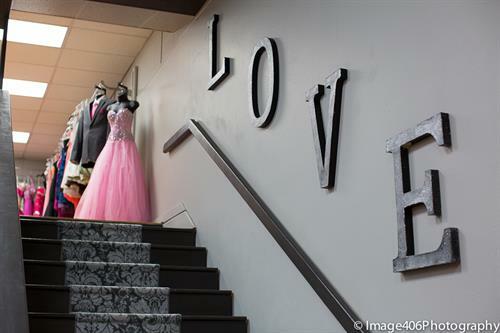 We finish things off with flower girl dresses and Prom dresses in season making it easy to fill any formal wear need you may have.